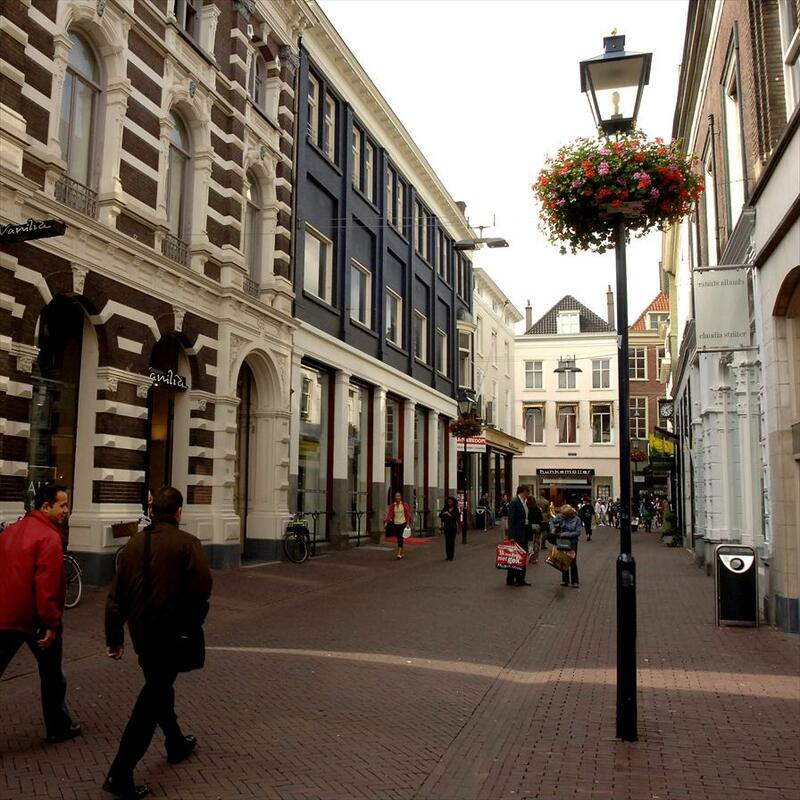 Shopping at the best shops, stores and restaurants in Arnhem. Arnhem has a lot to offer, in many respects. It is a creative and bustling city, in part due to the many art academies, including the prominent fashion institute, which has served as a breeding ground for famous brands and designers like G-Sus and Viktor & Rolf. 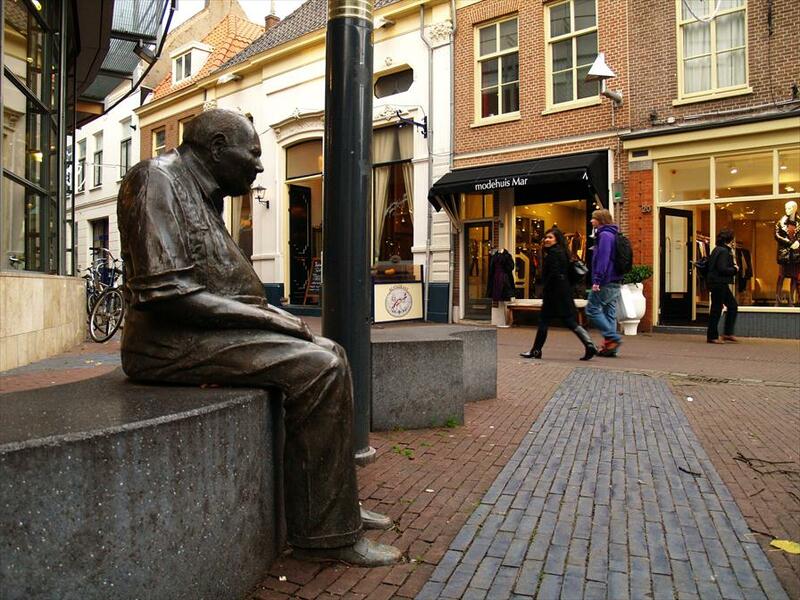 A number of city sites pay tribute to the role Arnhem played in the Second World War. But for those who just want to shop for a day, Arnhem might just be one of the best cities in the Netherlands. The city centre is located near Central Station, and it is compact, warm and accessible. Where to shop in Arnhem? 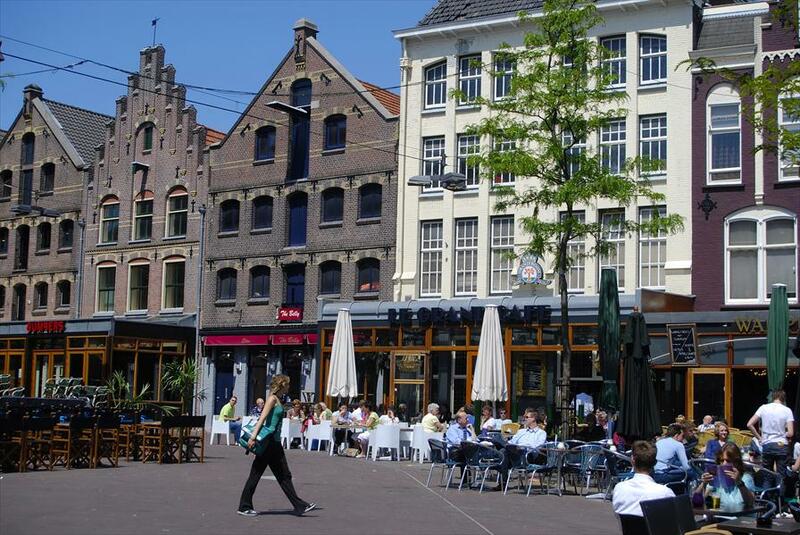 The best shopping area is around Het Eiland it haves the highest density of independent shops. Have a look at the selection we made for you.